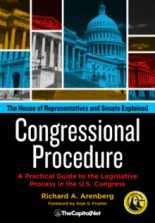 The official record of the proceedings of the House and Senate. 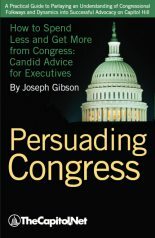 The Journal records the actions taken in each chamber, such as motions agreed to and votes taken, but unlike the Congressional Record, it does not include the substantially verbatim report of speeches, debates, statements and the like. 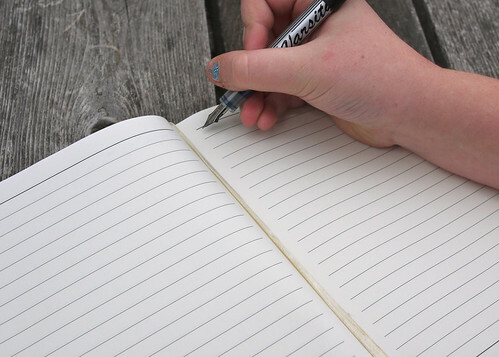 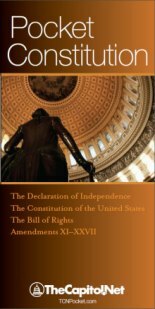 The Constitution requires each house to maintain a journal (Article I, Section 5); the House has one and the Senate has four. 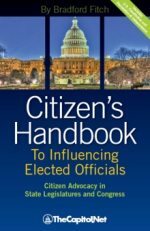 Senate rules stipulate that different Journals be kept for legislative and executive (treaties and nominations) proceedings, as well as for confidential legislative proceedings and proceedings when the Senate sits as a court for impeachment of high Federal officials. Also see: Executive Session; Impeachment; Chapter 9. 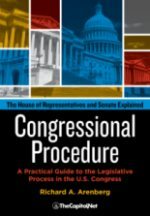 Congressional Documents: Overview, Legislation, and Laws, and Chapter 10. 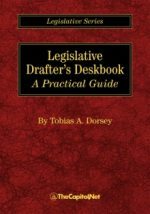 Congressional Documents: Committee, Chamber, Party, and Administrative Publications, in Congressional Deskbook.